The 2019 Mercedes-Benz CLA may be more efficient, but the 2018 Mercedes-Benz C-Class Coupe is more powerful to take on the Scotch Plains streets. Another main difference between the 2019 Mercedes-Benz CLA and the 2018 Mercedes-Benz C-Class Coupe is the space they offer. Browse the New Mercedes-Benz Inventory Online! 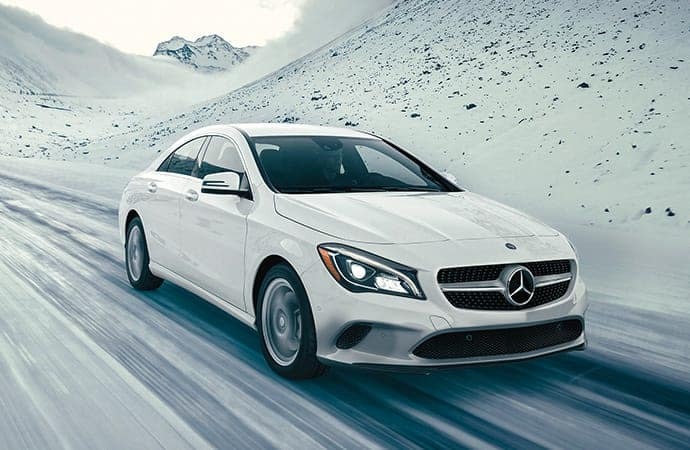 Check out the new Mercedes-Benz CLA inventory, our selection of new Mercedes-Benz C-Class Coupe models, and learn more about the CLA performance online before heading to Mercedes-Benz of Union in Union for a test drive! *Based on 2018/2019 EPA mileage ratings. Use for comparison purposes only. Your actual mileage will vary, depending on how you drive and maintain your vehicle, driving conditions, battery pack age/condition (hybrid models only) and other factors.